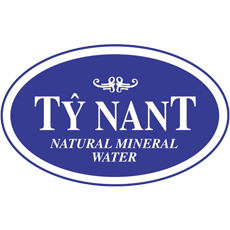 Ty Nant's source was discovered by a mystical water diviner near the hamlet of Bethania in west Wales. 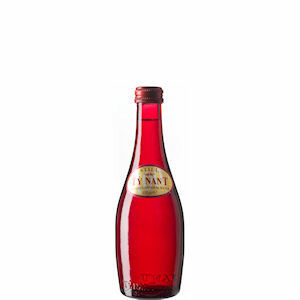 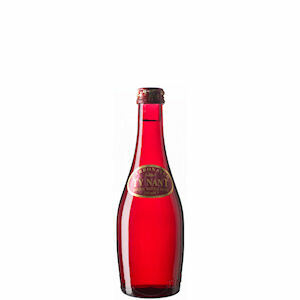 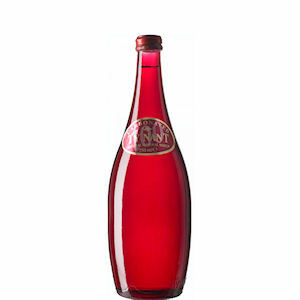 The distinctive glass bottle won the British "First Glass" award for design almost immediately after being released. 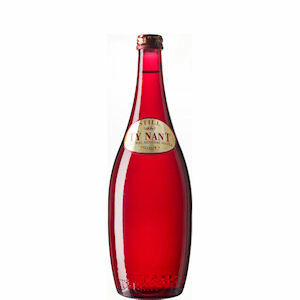 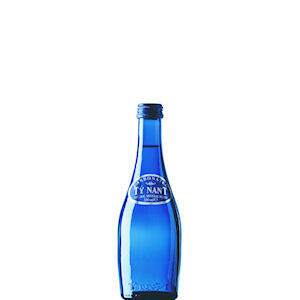 If you're looking for a stylish bottle of water to complement your work environment, consider Ty Nant in either blue, red or clear bottles! 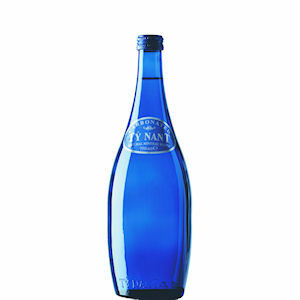 Get your Ty Nant bottled water from Zepbrook tomorrow: order before 5pm if you're in London (or the M25 area). 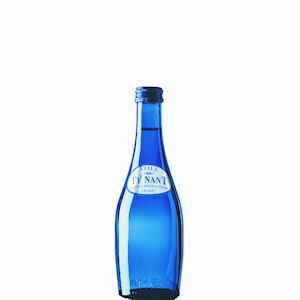 Do you need bottled waters that are not currently listed on our website? 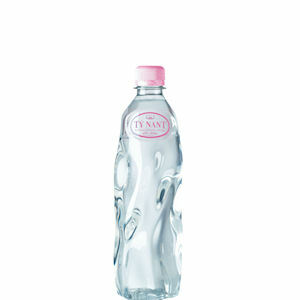 Contact us - we can source and deliver many other products for a competitive price. 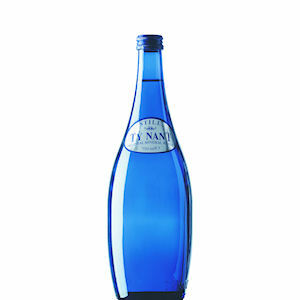 Call us now on 020 8752 0110 or enquire online.